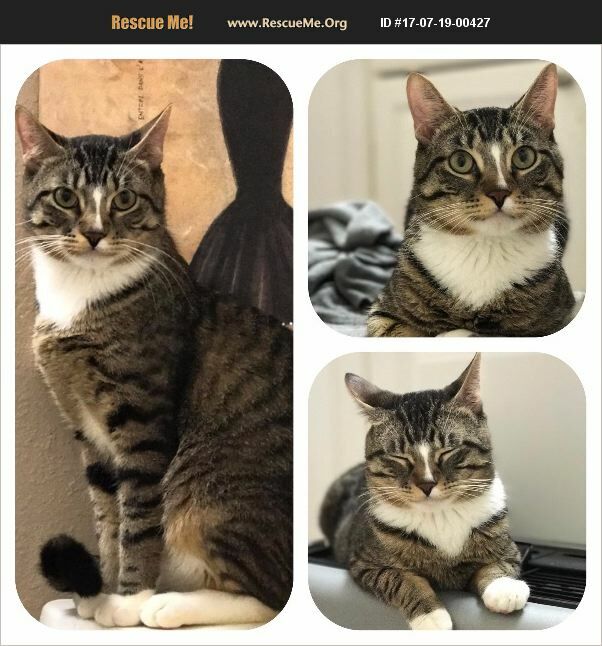 Charlie is a 1 year old male. Sweet doesn't begin to describe this handsome boy. He is beyond sweet and very cuddly. He LOVES to be petted and have his ears massaged. He is a lap cat.... He is very friendly with the others, dogs included. He is small for a male and stocky. He is litter boxed trained and would make a wonderful companion. I have already had him neutered and vaccinated and will be chipped prior to adoption. His adoption fee covers his medical care.